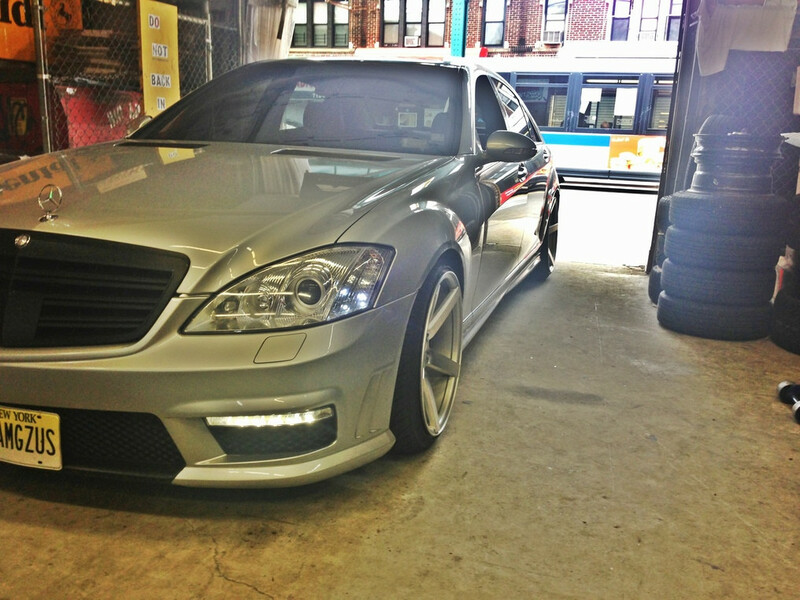 Can you PM me prices and availability for any staggered 19's for a 2003 c230k sedan, w203 style. 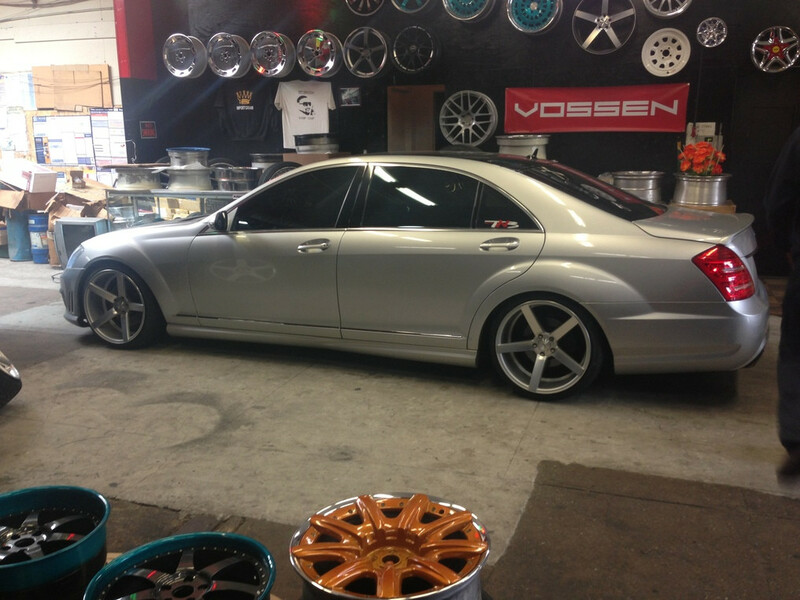 Can you PM me prices for 20" staggered fitment of CV3's in matte graphite for a 2004 e55? (Wheels/tires). Thanks! Can the 20x10.5 CV3's in rear accommodate 285/30/20 tires or do they have to be 25 series with a 2004 E55? Do you have the 20" Graphite CV3's in stock (20x9 front and 20x10.5 rear)? One of your competitors says they are out of stock at Vossen with NO available ETA. Can you confirm? I am ready to buy. Please PM. Thanks! Looking for a price on CV3 19x9.5 rear and 19x8.5 front for SLK55. Also what would the offset be for both? Any pics of a SLK 55 with CV3's?